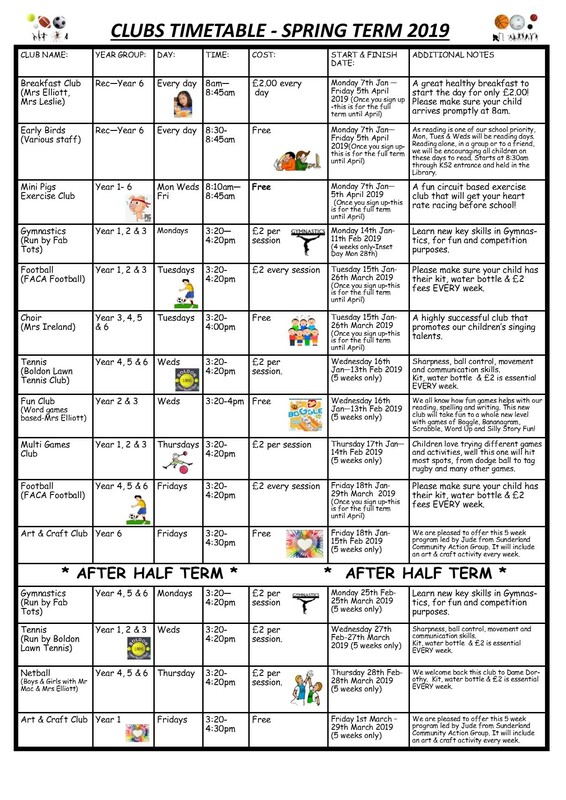 Our pre-breakfast circuit training runs three days a week and has been hugely popular with children since it started in 2015. Up to 30 children take part in our ‘Mini Pigs’ club with high intensity drills to increase heart rate and stamina. The children love this club and enjoy getting fit with their friends to kick start their day at school.